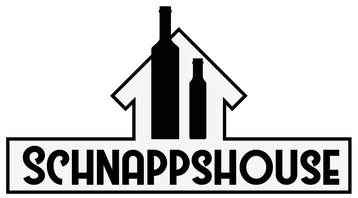 Like Sister Sledge once sang: "...We are family..."
The Schnappshouse exists since August 1996, prior to 2017 also known as Distillery Mischler & Raudonat. 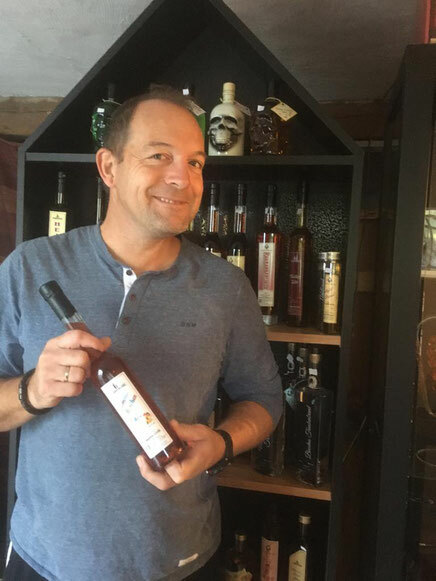 Both Michael Mischler and Ingo Raudonat own a master-diploma in distillery production from the “Destllata” in Austria. Our team is complimented by our best half’s to serve our customers at its best. various national and international competitions. Since 1999, each year we have won numerous gold silver and bronze medals. In 2006 we were voted one of the top ten distilleries in Rhineland–Palatine. This is an honor we are very proud of. In 2017 we changed our business slightly and stopped to distill on our own, but we continue with the same quality and passion in regards of our products and customers. 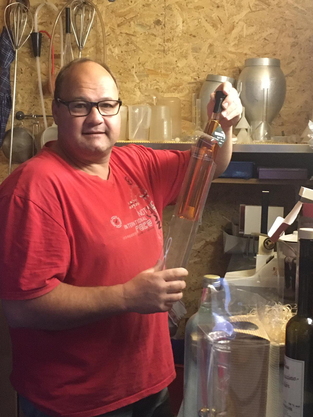 Our products, both schnapps and liqueurs, are of the highest quality. For our schnapps, we use only fresh and mature fruit and yeast to produce our fermenting mash. There are no added sugars, aromas or chemicals. The mash is then “burnt” in a still the combines Old World charm with the latest safety and technology. The end product is then reduced with softened water, cooled, filtered and aged in glass containers until it is ready to be bottled. Our liqueurs are also produced with the same care and attention to quality. Only fresh natural juices and purest of alcohol is used. Again, we use no chemicals or artificial ingredients. Everything is 100% natural and hand blended. 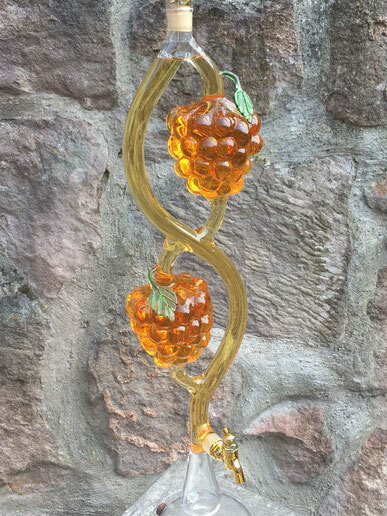 glassware that you will ever see. distributors here in Germany. Many of our more unique containers are blown and created in the CZ and Poland. Sometimes it is hard to decide if our customers are buying because of the bottles or the content. In either case, they will never be disappointed.